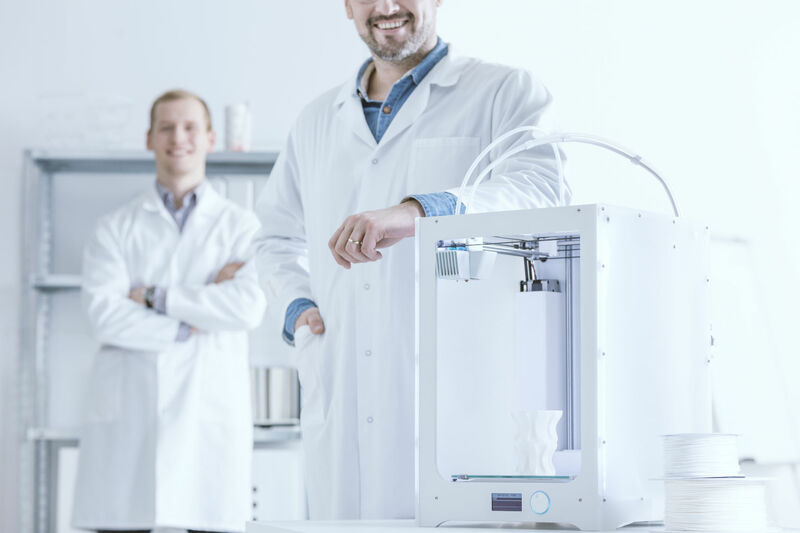 Using engineering and technology to evolve services. Watch a clip of our 3D design process in action. 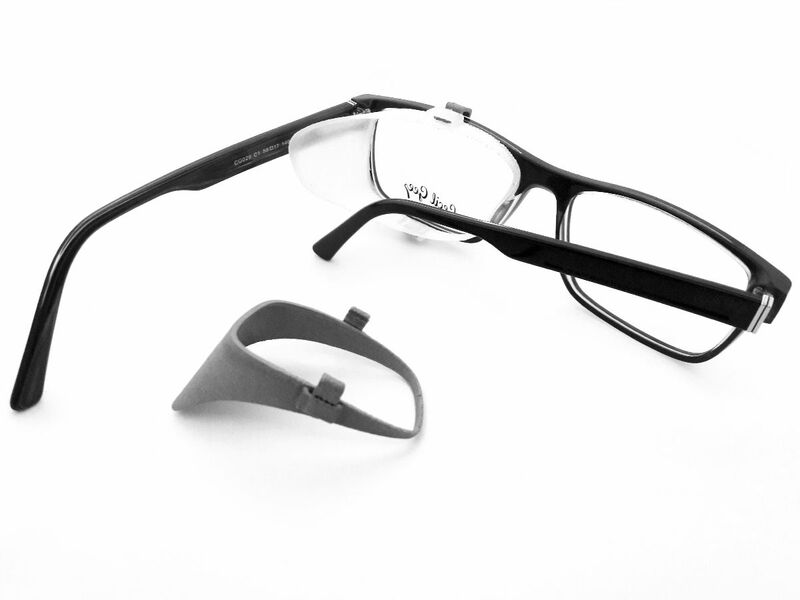 Spec-Care’s 3D bespoke service has already helped to fit spectacles in cases of cranial asymmetry. With this service, you can take a different look at the fitting challenges encountered in your professional life. Our mission is to help spectacle wearers see the world through perfectly fitted frames. We work with many specialist clinics to design sides and adapt frames to fit the most challenging facial characteristics. 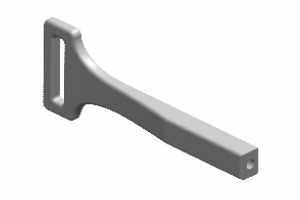 3D design and print has been very successfully applied to many of our standard services and our side conversions prove that. 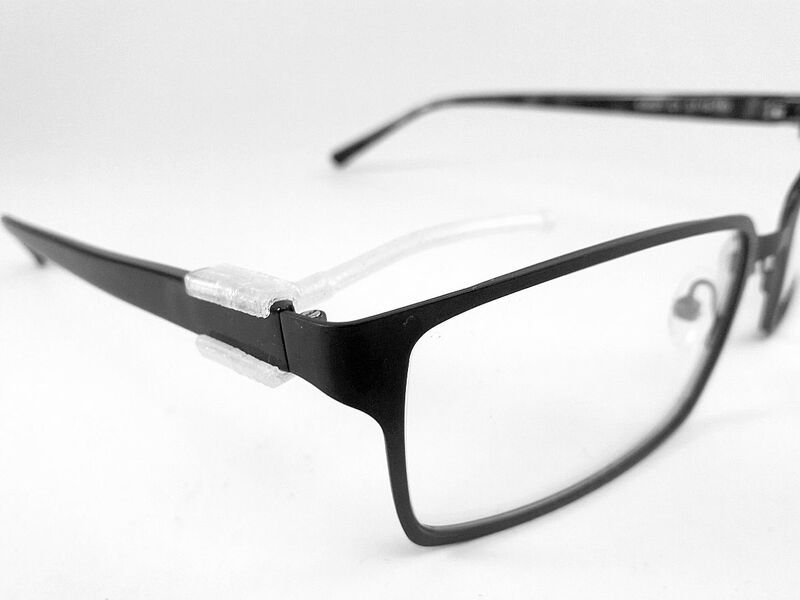 Our eye cups are perfect optical appliances for non-safety use. We keep a library of stock lens shapes. From these standard models we can print shields for most frame designs. 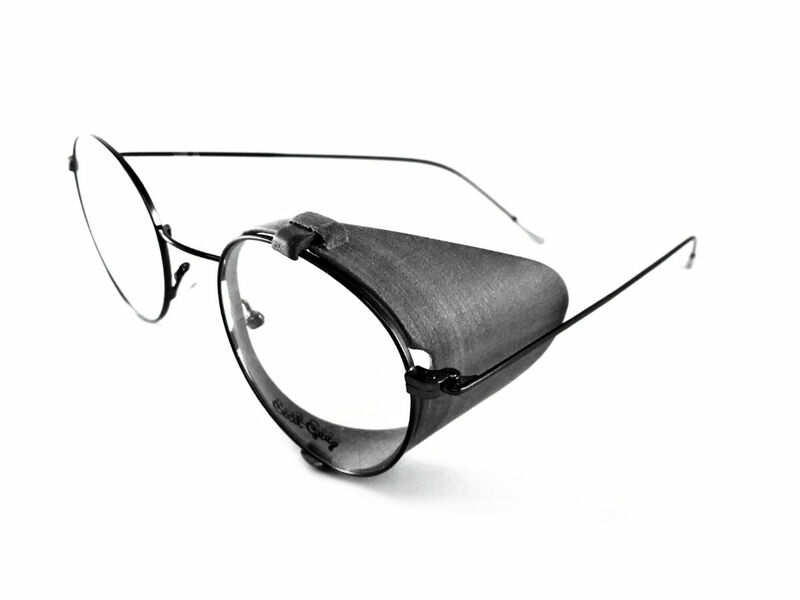 The shields are fitted with custom designed clips to perfectly fit individual frame/lens rims. 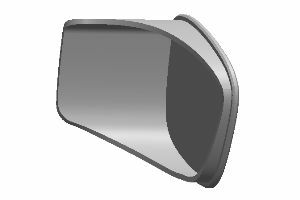 The shields can be easily fitted by the wearer as required, so no more permanent fixings! 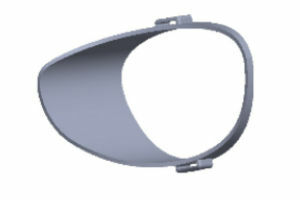 Eye Cups designed individually for the perfect fit. Your design, your specification and your unique solution. 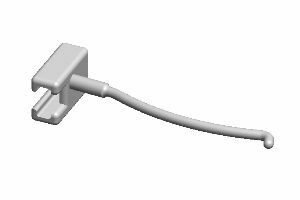 We do all our own in-house designing and modelling using CAD software. We can assist you in achieving excellence, call or email us for a personal quotation. 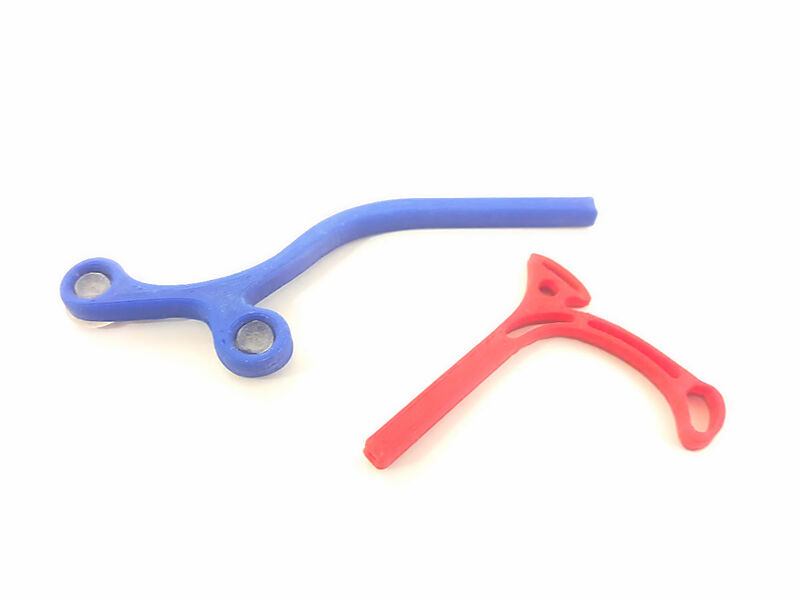 Ptosis props can be easily attached to the frame sides when designed and 3D printed by Spec-Care. 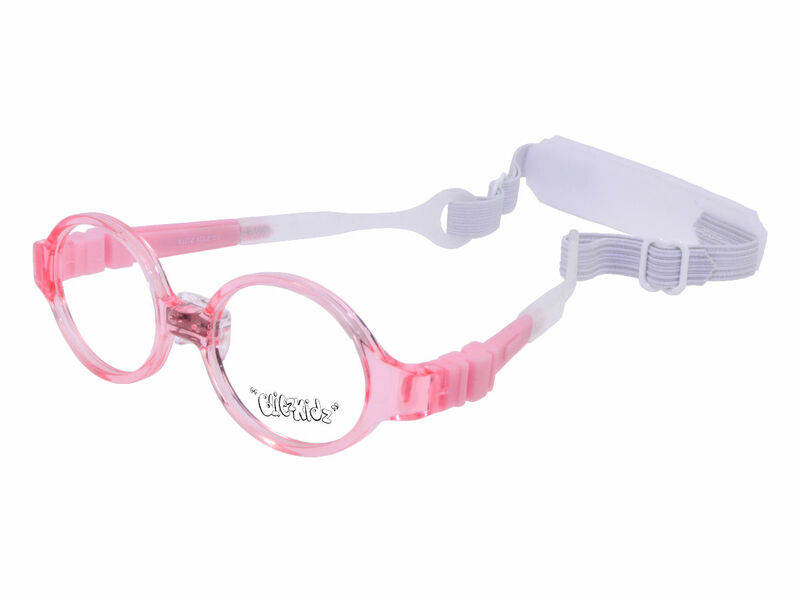 Unique in their ability to be removed when not needed and custom made to your frames specifications.